On 12 January, Parliamentary Chairman David Usupashvili signed the law in a televised event triggering the release of about 3,000 prisoners, as well as reduction of prison terms for thousands of others. President Saakashvili has repeatedly criticised the government for the amnesty, saying that amongst those released where people who spied for Russia and that the mass release of criminals would harm society. 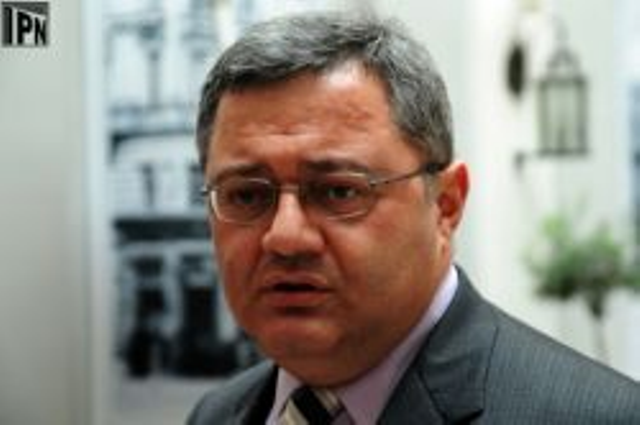 The Georgian Minister of Interior in a separate statement on the day the amnesty came into effect said that the Law enforcement agencies will be extra vigilant to ensure that society was not harmed by the amnesty. 2012: DEMOCRACY IN THE SOUTH CAUCASUS – TIME TO BE CAUTIOUSLY OPTIMISTIC.